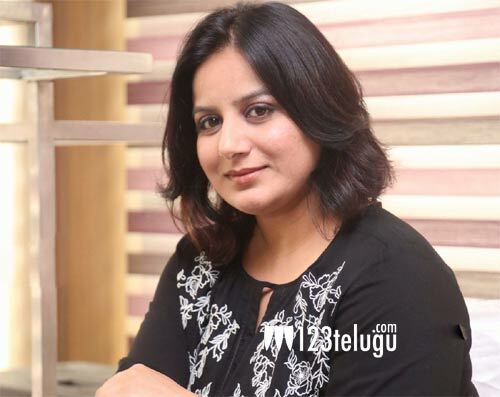 Kannada actress, Pooja Gandhi has made headlines all off a sudden. She has now fled a hotel in Bangalore without paying her bill of 4 lakhs. Going into details, she was staying at this plush hotel in Bangalore for the last few days and as soon as she found out that her bill has crossed 4 lakhs, she silently fleed the hotel. A case has been registered and the cops have taken Pooja under control. The news is also that the hotel has recovered 2 lakhs from the actress and have given her some time to repay the remaining amount. Pooja Gandhi made her debut in 2002 and has done over 30 Kannada films.